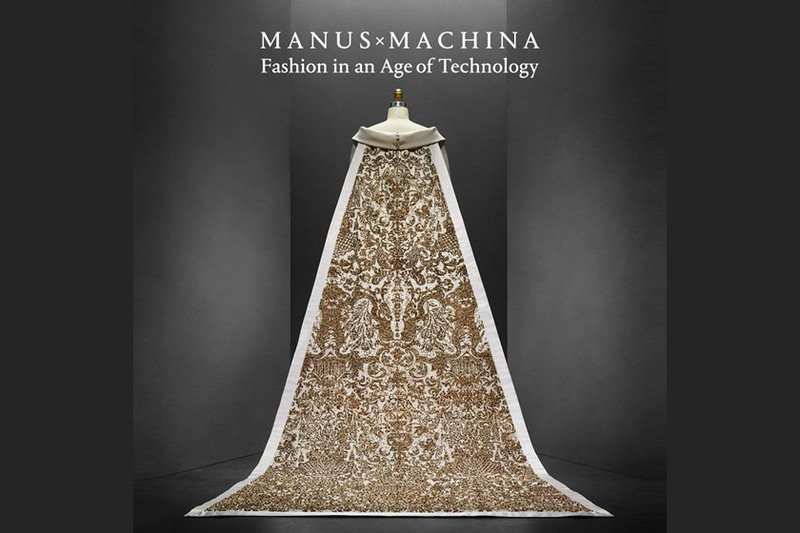 Manus x Machina: Fashion in an Age of Technology, opens at The Metropolitan Museum of Art at 1000 Fifth Avenue from May 5 to August 14. The exhibition, featuring more than 150 designer ensembles dating from the early 20th Century to the present, explores how fashion designers reconcile the handmade and the machine-made in the creation of haute couture and avant-garde ready-to-wear. 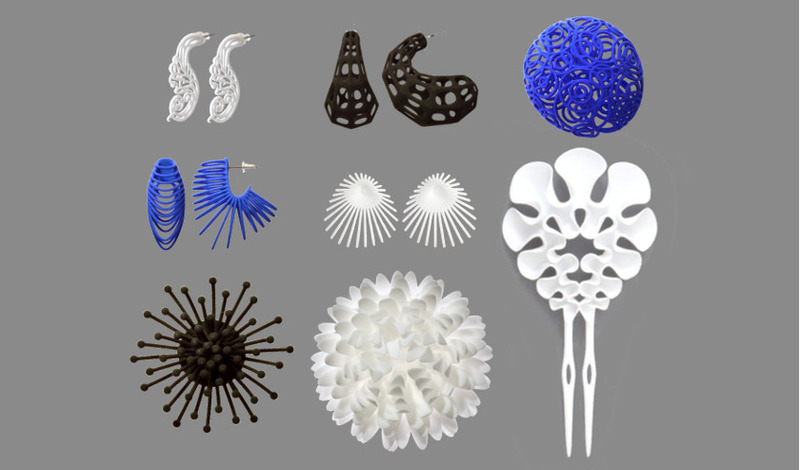 In conjunction with this exhibition, The Met Store is opening a Manus x Machina exhibition store featuring a curated collection of over 150 products ranging from books, jewelry, fashion accessories, apparel by a diverse group of designers including MONOCIRCUS. It is a great honor that MONOCIRCUS is being featured as one of the designers amidst the many renowned designers in the Manus x Machina store! 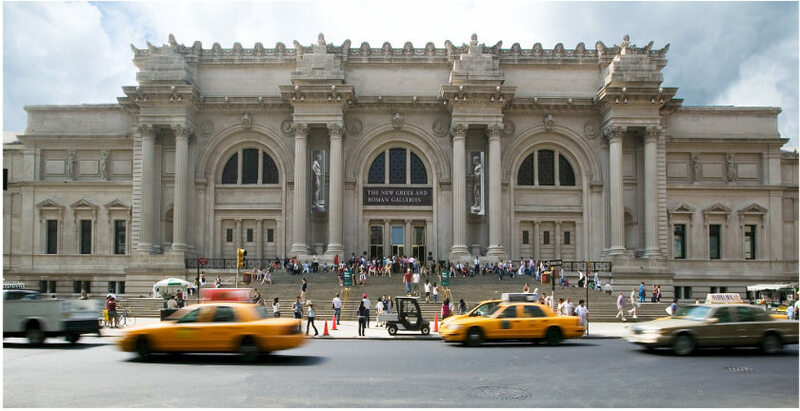 It is truly a dream come true for us and we wish we could be there in person at the Metropolitan Museum of Art in New York! The collection in the exhibition includes these creations. The Manus x Machina exhibition store is located on the ground floor of the Robert Lehman Wing at The Met's Fifth Avenue Location. Our products will also be available in the online Manus x Machina exhibition store at http://store.metmuseum.org starting today. Top Image Credits: Karl Lagerfeld (French, born Hamburg, 1938) for House of Chanel (French, founded 1913). Wedding ensemble (back view), autumn/winter 2014–15 haute couture. Courtesy of CHANEL Patrimoine Collection. Photograph © Nicholas Alan Cope.